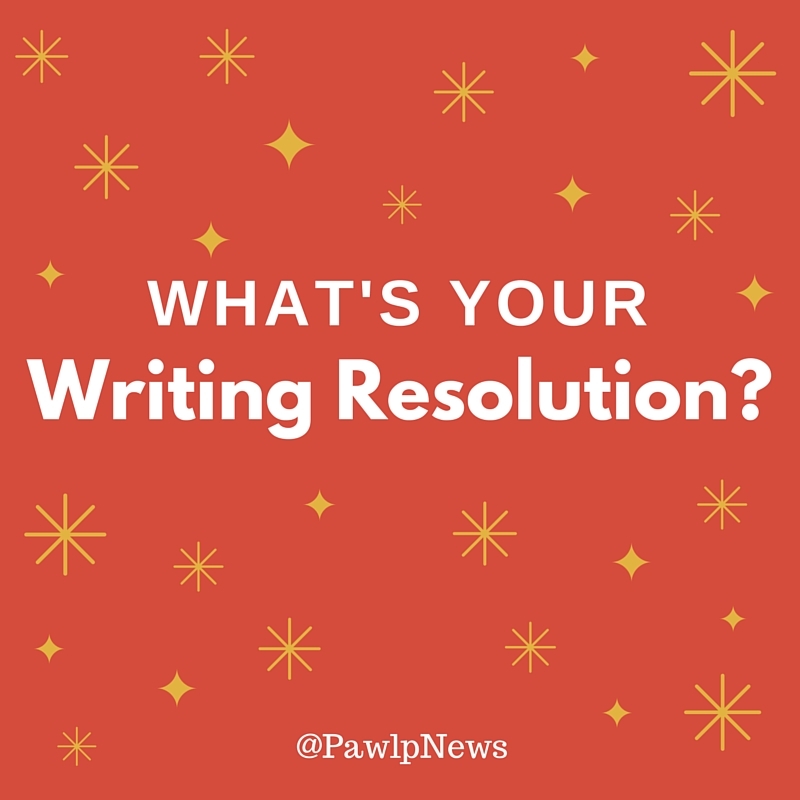 What’s your Writing Resolution for the new year? Whether it’s about motivation, organization, participation, or publication, we’d love to hear what you’re thinking and planning for the year ahead. Such a great idea — we should do this every year! This is a post I will revisit — a built in pep talk –full of ideas that resonate and inspire. The first anonymous quotation reminds me of your foray into the “Slice of Life.” I loved reading each of your posts because you shared meaning from both grand and small occurrences in your life. Love Reene’s “following the writer not the rules” and Kim’s “fostering appreciation for being a writer . . .” Each one a nugget of gold. Thanks for taking the time to compile. I think it’s helpful at all levels, too. Sharing our own vulnerability and struggle opens many doors! These are great! I already share my polished writing with my grad students, but I think I will make an effort to share more of my in-process work with them next year.